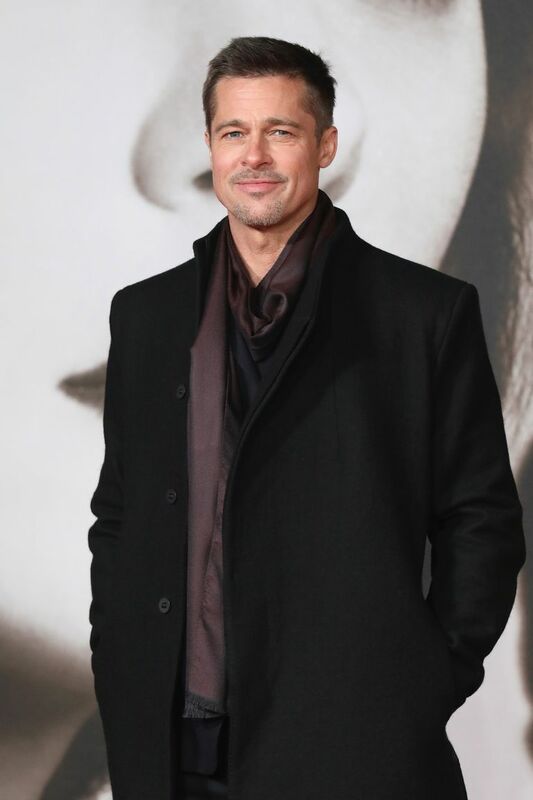 While all eyes were on the Grammys and Baftas this weekend, Jennifer Aniston held a star-studded party to celebrate her 50th birthday – but there was one guest we weren’t expecting to be there: her ex-husband Brad Pitt. The actor was spotted arriving at Aniston’s birthday bash, held at the Sunset Tower in Los Angeles. And he was far from the only A-lister in attendance. Proving that she is one of Hollywood’s most-loved actresses, Aniston drew a guestlist that attracted Katy Perry, Orlando Bloom, Ellen DeGeneres, Gwyneth Paltrow, George and Amal Clooney, Lisa Kudrow, Sandra Bullock, Reese Witherspoon, Cindy Crawford, Robert Downey Junior, Diane Keaton, David Arquette, Barbara Streisand, Jason Bateman and Kate Hudson. Pitt and Aniston married in July 2000 but sadly announced their divorce in 2005. As we all know, the actor went on to marry (and then subsequently also divorce) Angelina Jolie, while Aniston married fellow actor Justin Theroux. They announced their separation last year. Pictured sneaking into the party wearing a baseball cap, it’s clear that Pitt didn’t want to bring attention to his presence at the party. While the tabloids will no doubt be calling for a Brad and Jen reunion, we’re just pleased to see that the pair have managed to reconcile their friendship.